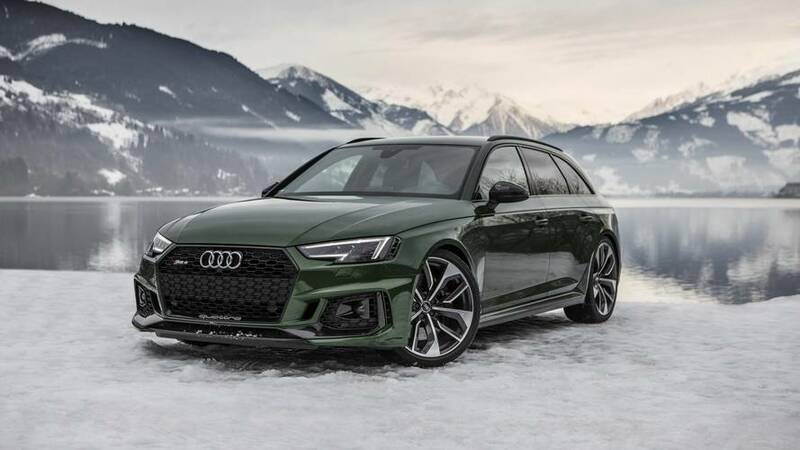 Curious To Find Out How Much Power Audi RS4 Avant Actually Has? 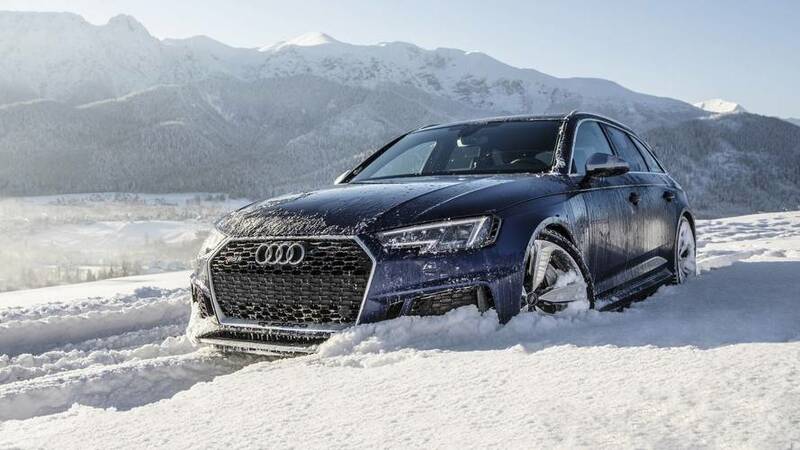 With Quattro and 444 horsepower, the super wagon is a blast to drive even in heavy snow. But then again, the performance wagon should be a hoot on just about any type of road. A tasty, but forbidden fruit.